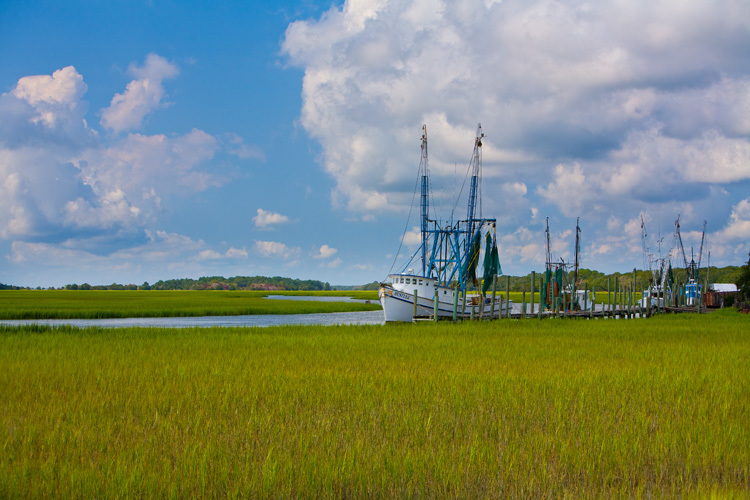 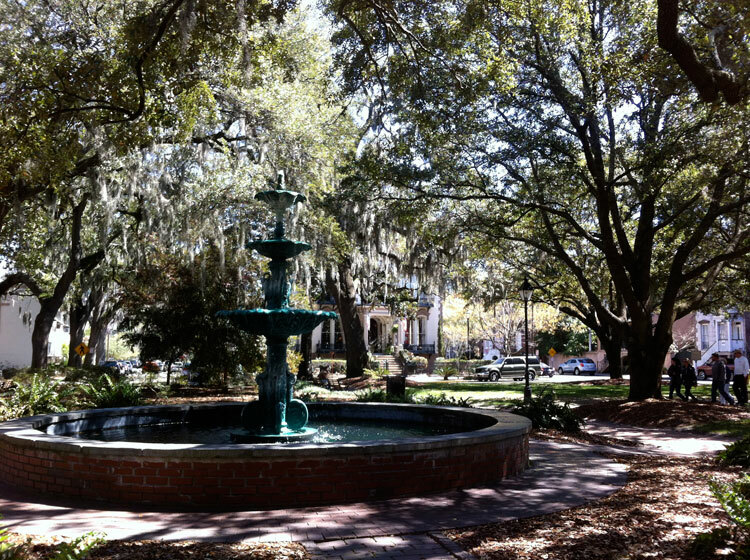 Beautiful Beaufort, South Carolina, is a literary and film lover's dream as the adopted home of author Pat Conroy and one of America's 20 best small towns to visit this year. 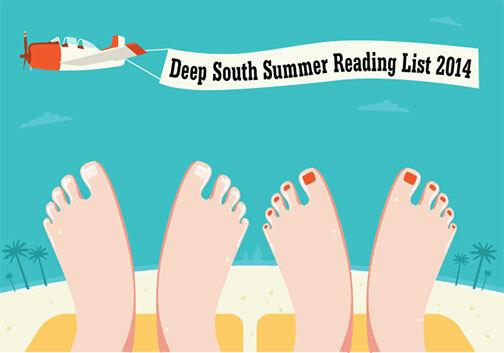 Twenty-six of the latest beach reads, mysteries and romances from down South. 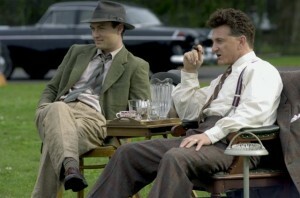 Merriam-Webster defines bromance as “a close, nonsexual friendship between men.” Hunter Murphy has compiled a list of the best male relationships in Southern literature, some with tragic ends and others exhibiting downright heroic bromantic behavior. Join us on Twitter from 1-2 CST today for Literary Friday, where we'll be discussing these legendary literary relationships and more.